LOCATION, LOCATION! Close to boutiques, bars, restaurants and supermarket. Property 58: LOCATION, LOCATION! Close to boutiques, bars, restaurants and supermarket. 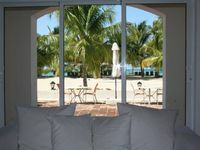 Property 66: Beach Apartament/Perfect vacations. We had a wonderful time. Mirko was very patient and understanding. We did not need help often, but when we did Vicki was very nice and helpful. We do not like air conditioning, and there was cross ventilation that was perfect. 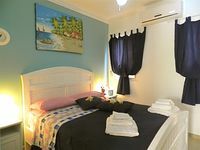 The condo was located within walking distance to the beach and all the shops.